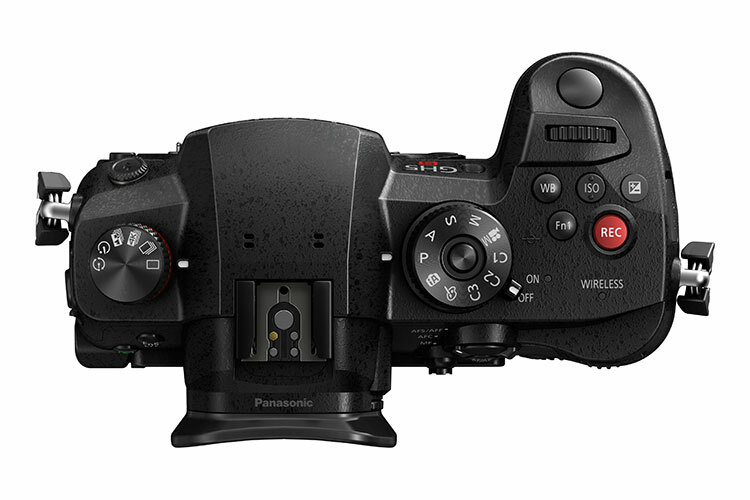 Panasonic steps up its GH line not with a numeral, but a consonant. The Panasonic GH5s differentiates itself from the GH5 with better low-light performance and the capability to record Cinema 4K. In making this change, the camera had to ditch in-body stabilization which changes the question from: "Should I upgrade from the GH5 to the GH5s?" to: "Is the GH5s a better fit for my needs?" 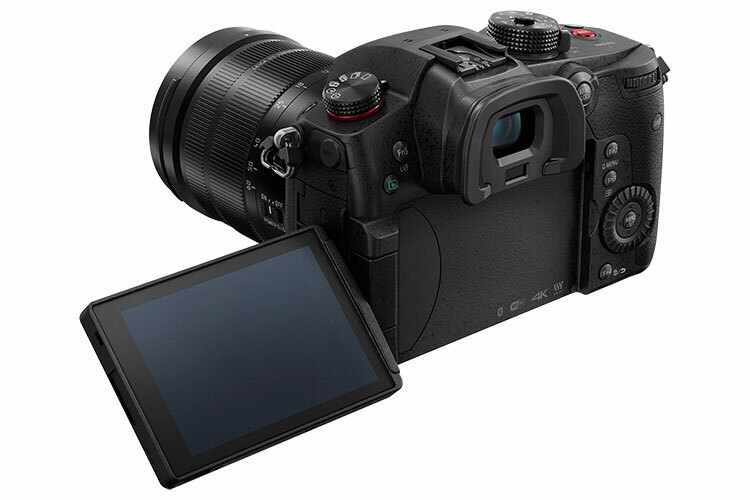 The DC-GH5s is a mirrorless 4K digital camera with impressive video capabilities. A new "dual ISO" 10.2-megapixel sensor replaces the 20.2-megapixel sensor of the GH5, but this sensor offers better performance in low light with an ISO range of 160 – 51,200 which is extendable up to ISO 80 – 204,800. The GH5s features unlimited in-camera recording of Cinema 4K at up to 60 frames per second. The LUMIX GH5s micro-four-thirds mount camera includes cutting-edge C4K: 60p50p 4:2:0 8-bit, 30p25p/24p 4:2:2 10-bit, 4K: 60p50p 4:2:0 8-bit, 30p/25p/24p 4:2:2 10-bit recording* with unlimited recording. 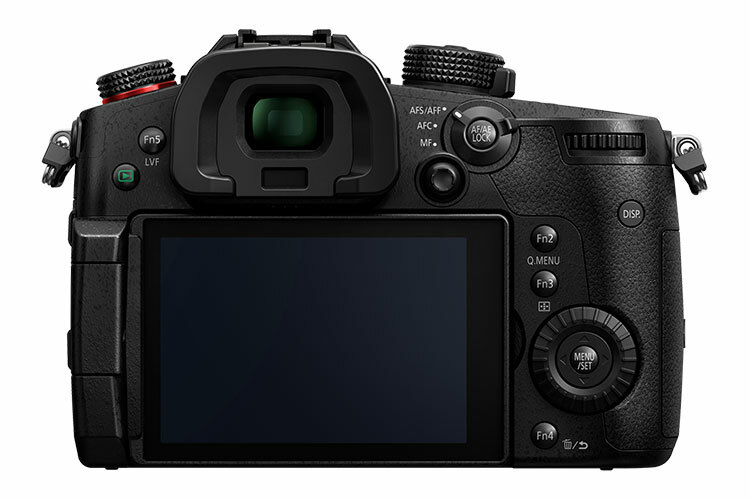 The GH5s comes pre-installed with HDR Hybrid Log Gamma and Panasonic’s V-LogL along with professional grade exposure tools like: Time Code sync, Waveform, Vector Scopes, and programmable Zebra patters. 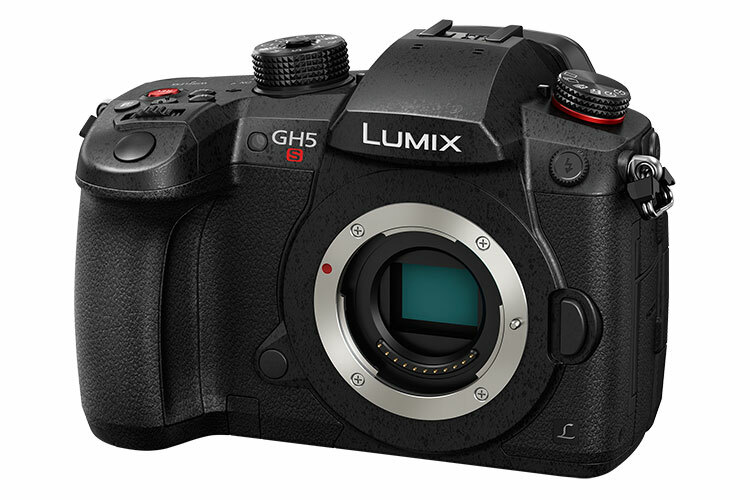 The LUMIX GH5s supports important recording features like 14bit RAW for stills, dual native IS0, Panasonic XLR mic Adaptor support, and the return of multi-aspect capture. 4:2:2 10-bit Internal Recording. 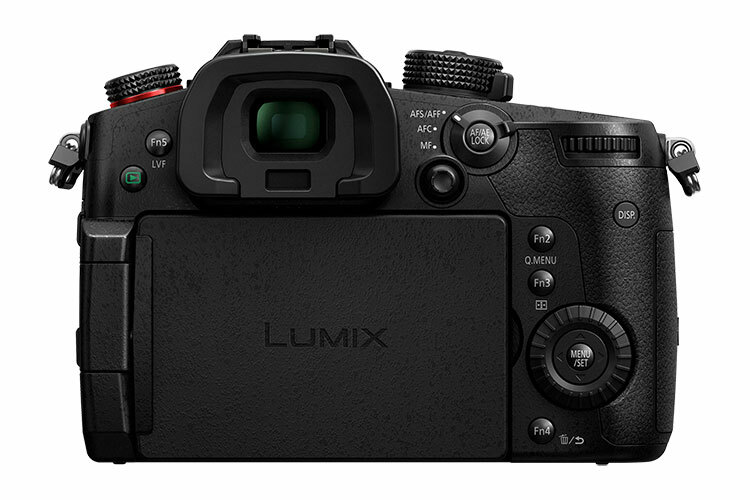 The LUMIX GH5s is capable of internal SD card capture of 4:2:2 10-bit C4K/4K video recording without the banding so prone to 8-bit. Plus simultaneously feed 4:2:2 10-bit real-time image output through its full-size HDMI port (Type A) to an external monitor or recorder*. It is suitable for professional video making that requires accurate monitoring of the imagery or high quality recording to external codec devices (such as ProRes). 400Mbps (ALL-Intra) high bitrate recording mode is also available. A cable lock holder for the HDMI cable is bundled with the LUMIX GH5s to prevent cable disconnection problems. 3,680k-dot, Large OLED LVF. A super high-resolution 3,680k-dot OLED LVF (Live View Finder) for improved visibility, even under direct sunlight. Plus a high 0.76x magnification (35mm camera equivalent) clarifies image detail, and a smooth display at 120-fps with minimal time lag.